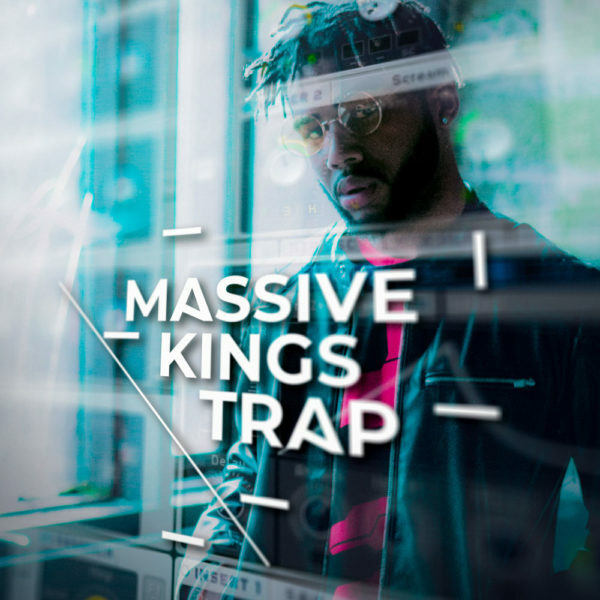 Presets for Massive in Trap genre but also ideal for all kind of modern music like Future Bass, R&B, Future R&B, Afro Pop and others. 64 NI Massive Sounds! 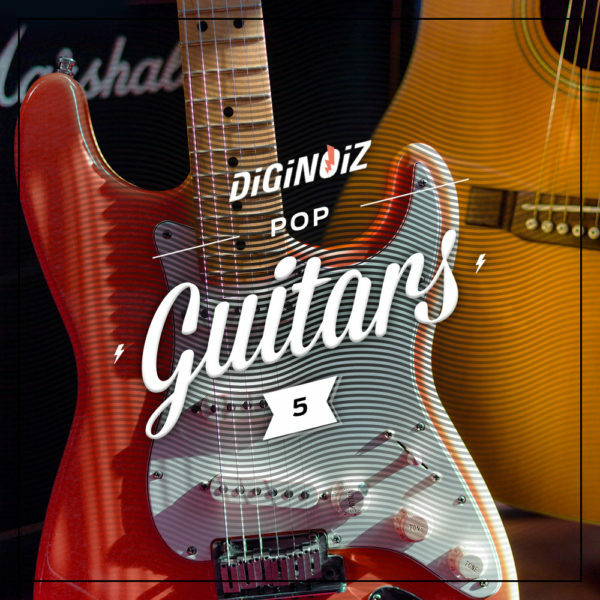 Diginoiz Pop Guitars 5 is a collection of 50 melodic electric guitar loops inspired by the newest trends in pop music. 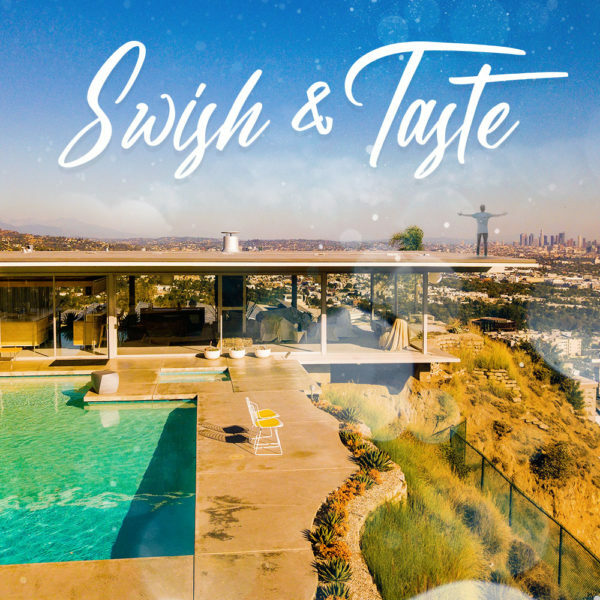 Also ideal for R&B, Hip-Hop or Trap! 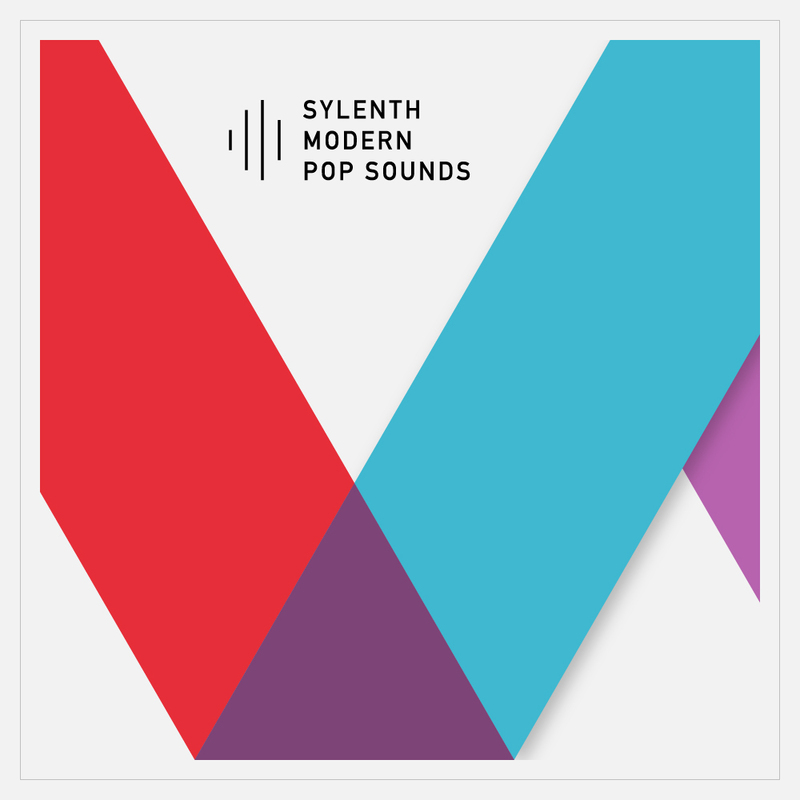 64 great sounding presets for Sylenth1 synthesizer. Inspired by Drake. 12 Bass, 8 Keys, 10 Leads, 10 Pads, 6 Plucks, 8 Sequences, 3 drums, 2 Arp and 5 Sfx. 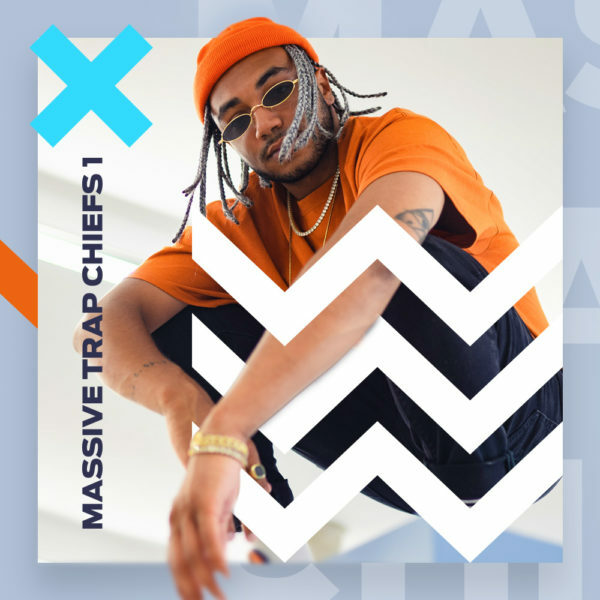 Massive presets inspired by artist like: Migos, 2Chainz, Rae Sremmurd and others. 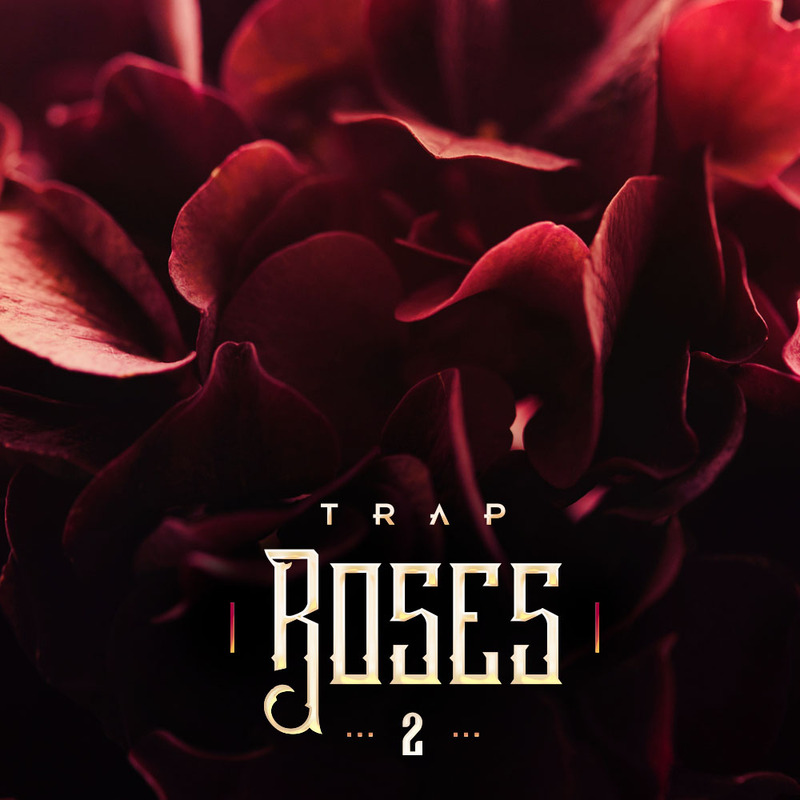 90 top quality sounds in trap genre ready to ba a part of your upcoming hits! 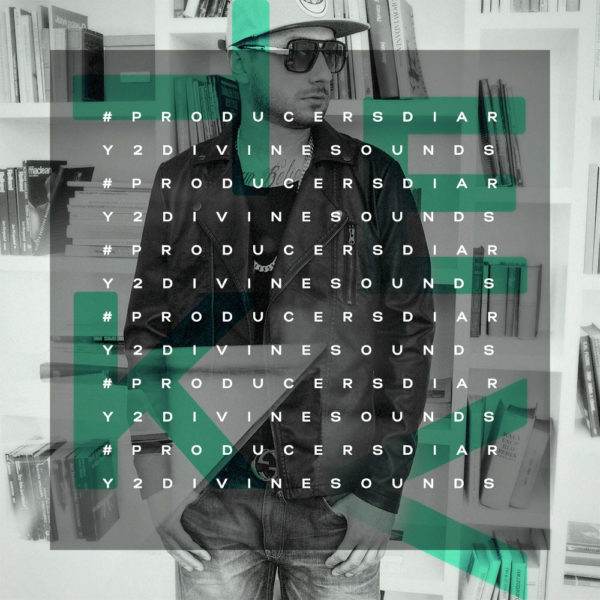 Producerdsiary 2 - Divine Sounds! 5 Construction kits inspired by The Weeknd, Drake, Ty Dolla Sign, Post Malone and others! 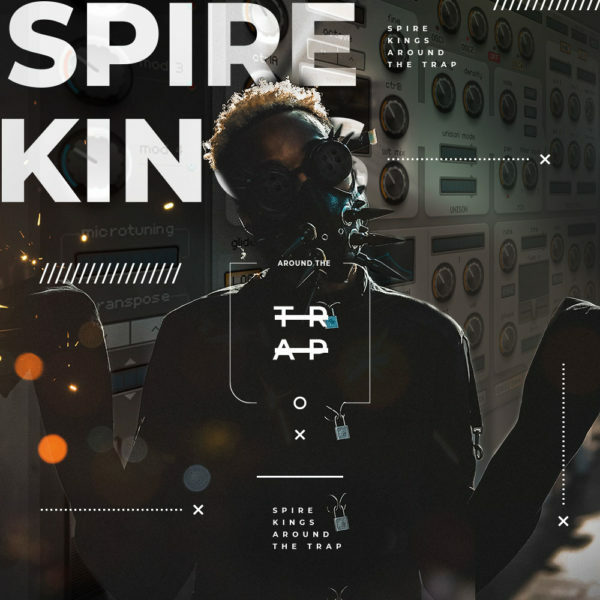 65 Spire presets! 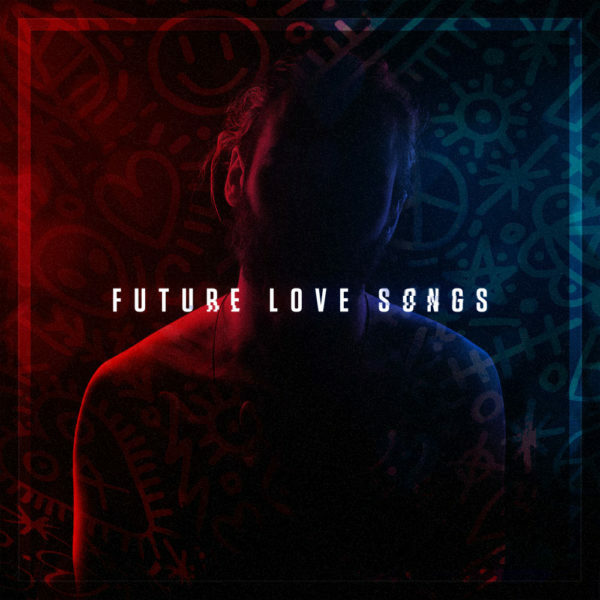 Inspired by: The Weeknd, Future, Post Malone and others. 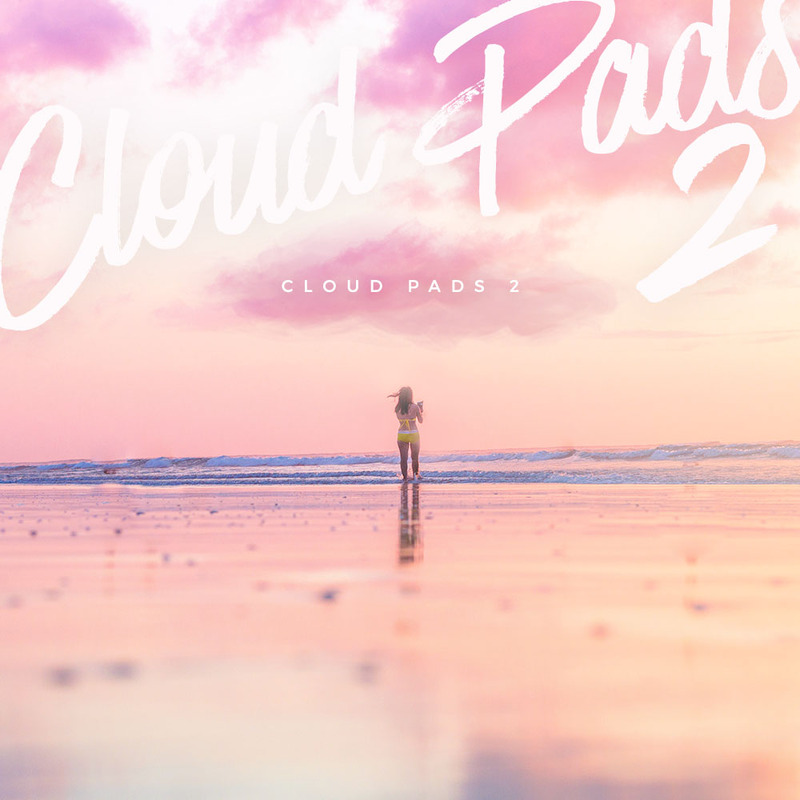 Leads, pads, synths, plucks, FXs and many more! You will love those sounds! 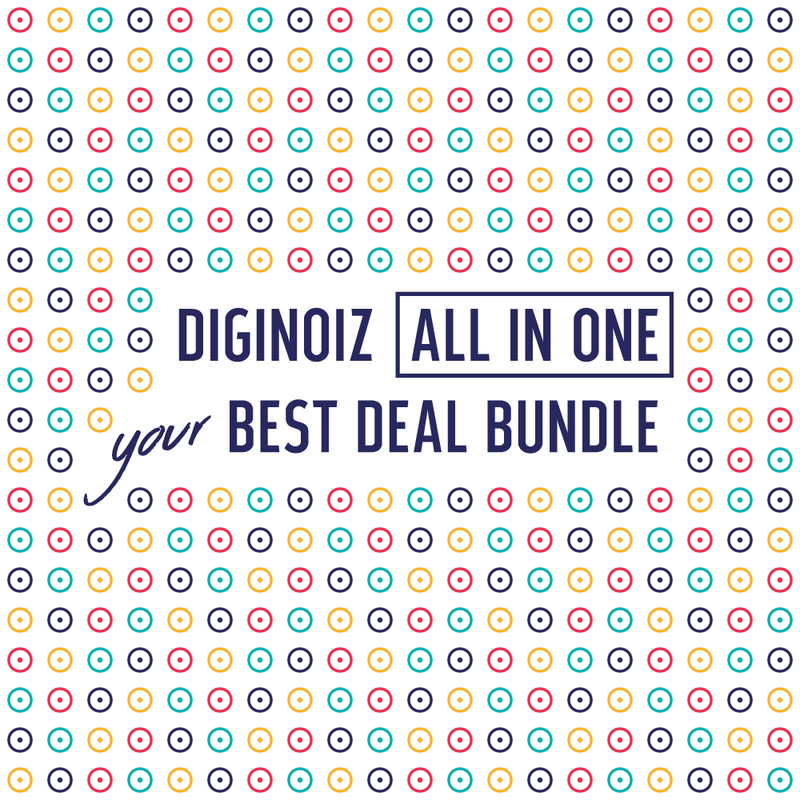 Vocal Chops Bundle From Diginoiz! 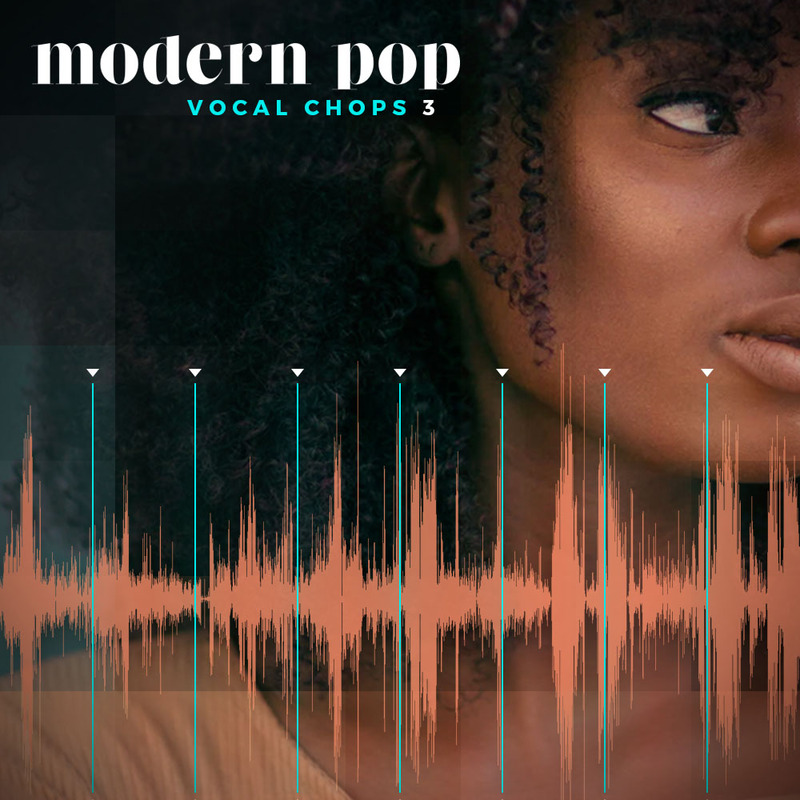 Only 22.90 E instead of 68 E. 250 Modern Pop Vocal Chop Loops and 100 Midi files with chords that fit to the chop loops! 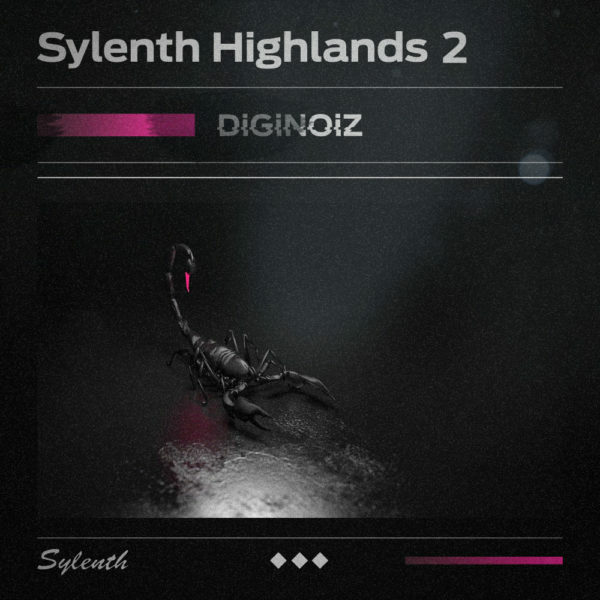 Synthesizer loops from Diginoiz! 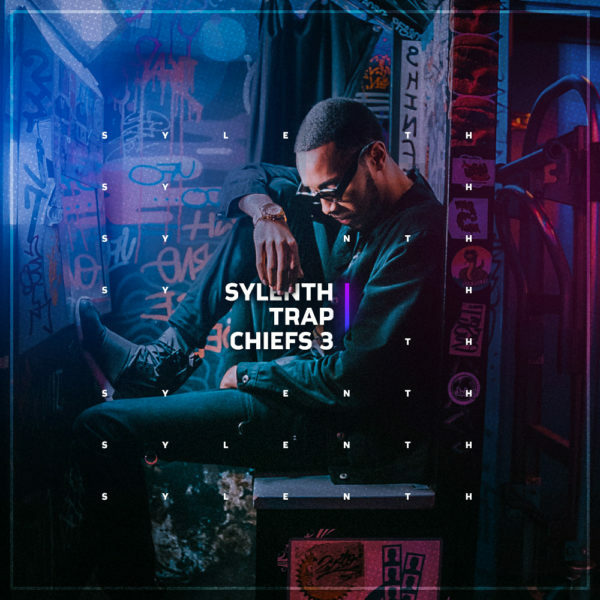 50 great sounding synthesizer pad loops inspired by: 6Lack, Post Malone, Jhene Aiko, Bryson Tiler and others. 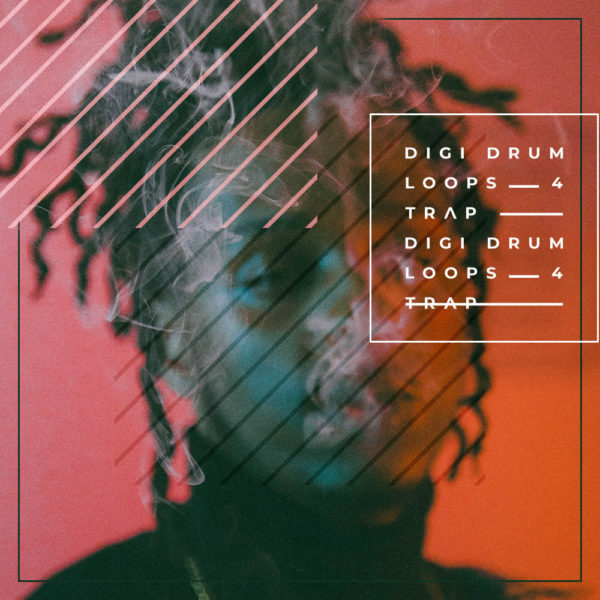 Trap loops inspired by: Post Malone, Future, Yo Gotti, Tyga and others! 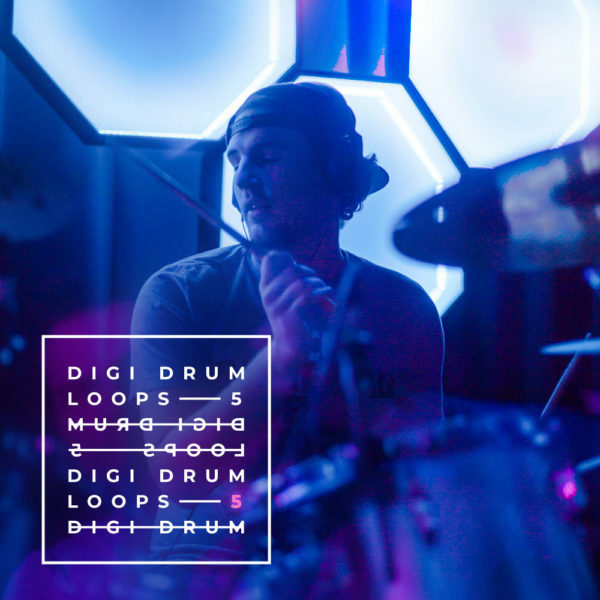 5 great sounding construction kits made only on hardware! 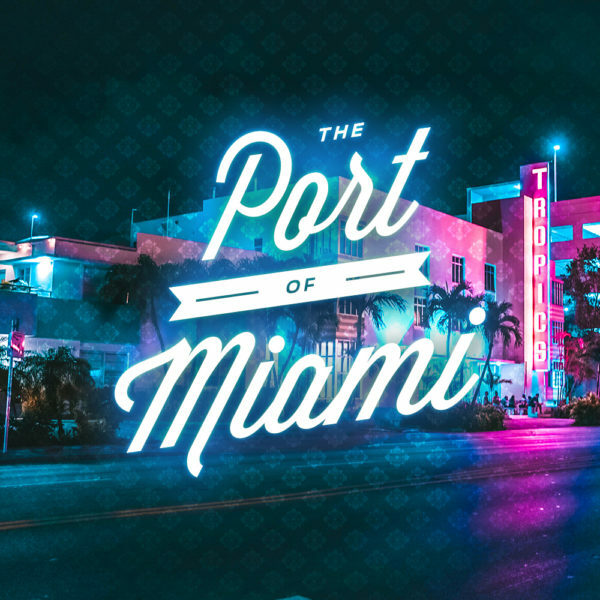 Chopped Vocal Samples from Diginoiz in Modern Pop / Trap / R&B Genre. 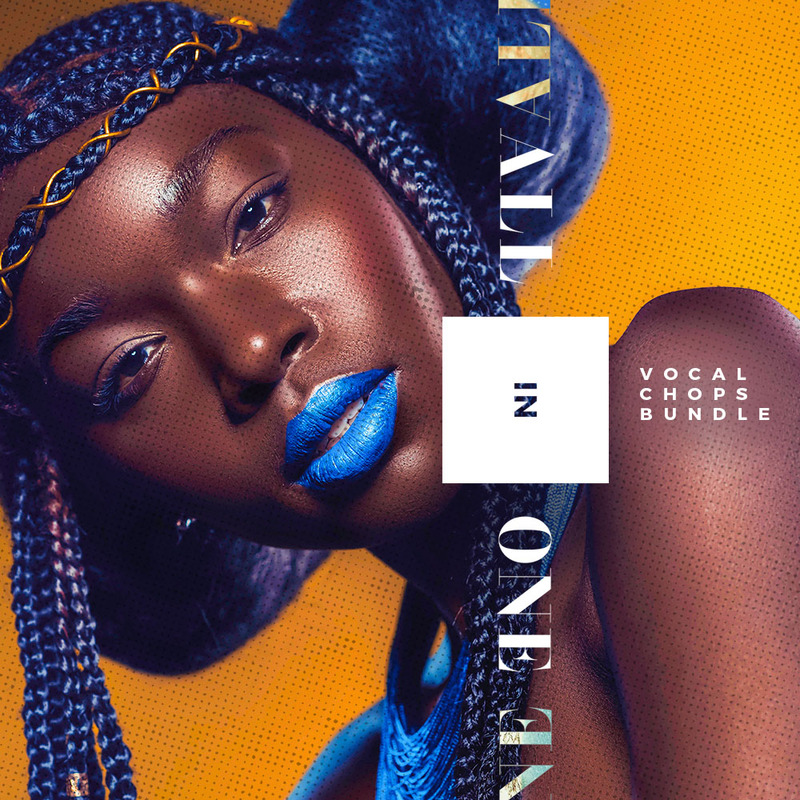 50 Vocal Chops and 50 Midi Chord Loops That Fit The Vocals. 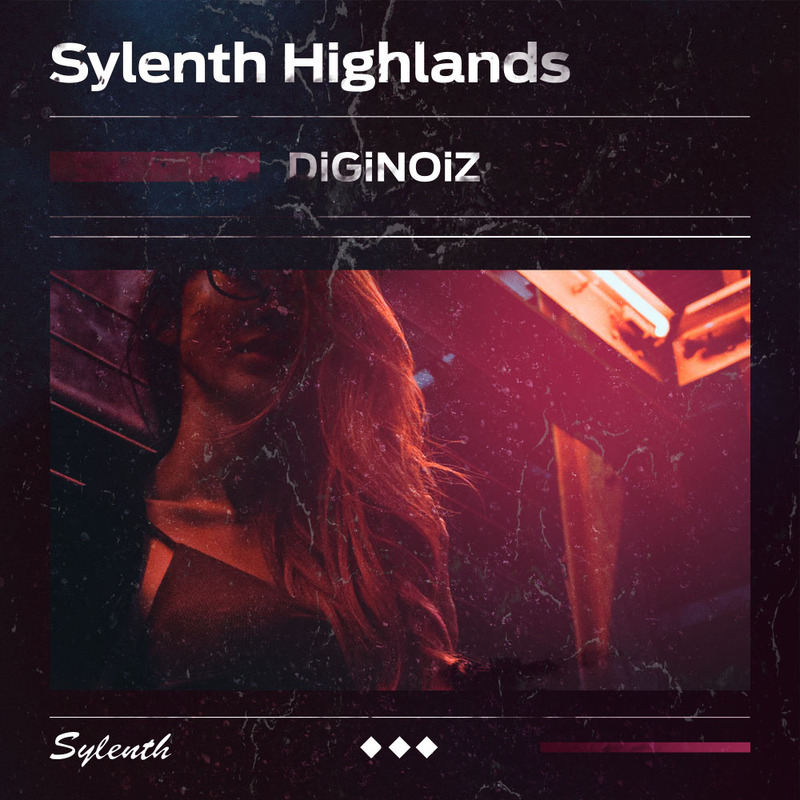 Sylenth Presets From Diginoiz in Future R&B / R&B / Trap / Modern Pop / Hip Hop. 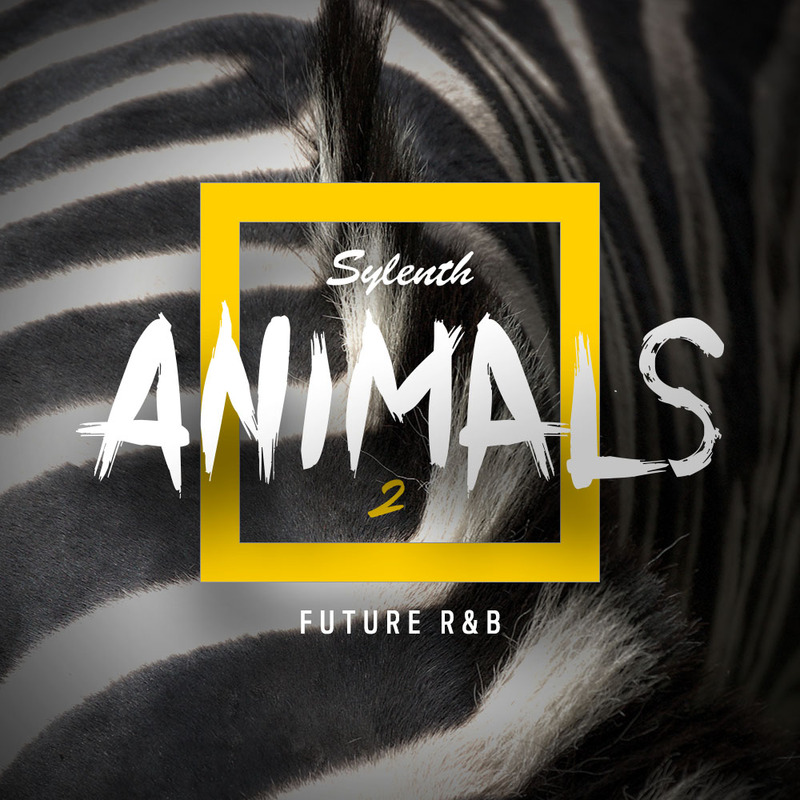 Inspired by: The Weeknd, PartyNextDoor, Asap Rocky, 6Lack, Post Malone. 3377 drum one shots! 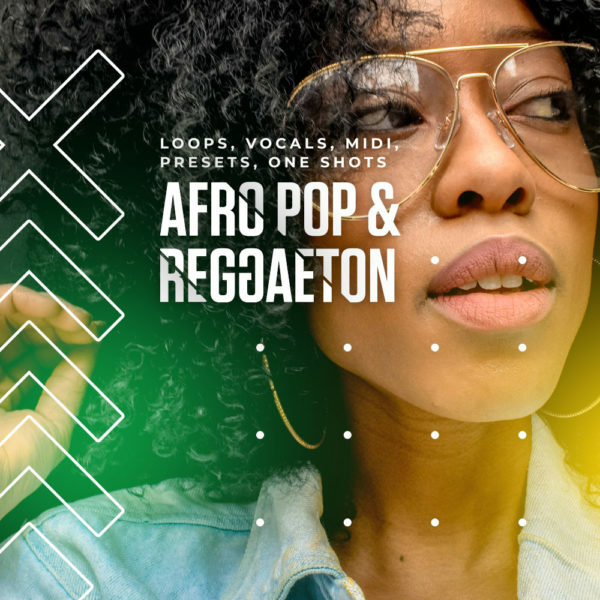 Bigest online drum one shots bundle in hip hop / r&b / club and pop genre! Great warm sound and afordable low price! All that You need in Your drums section! 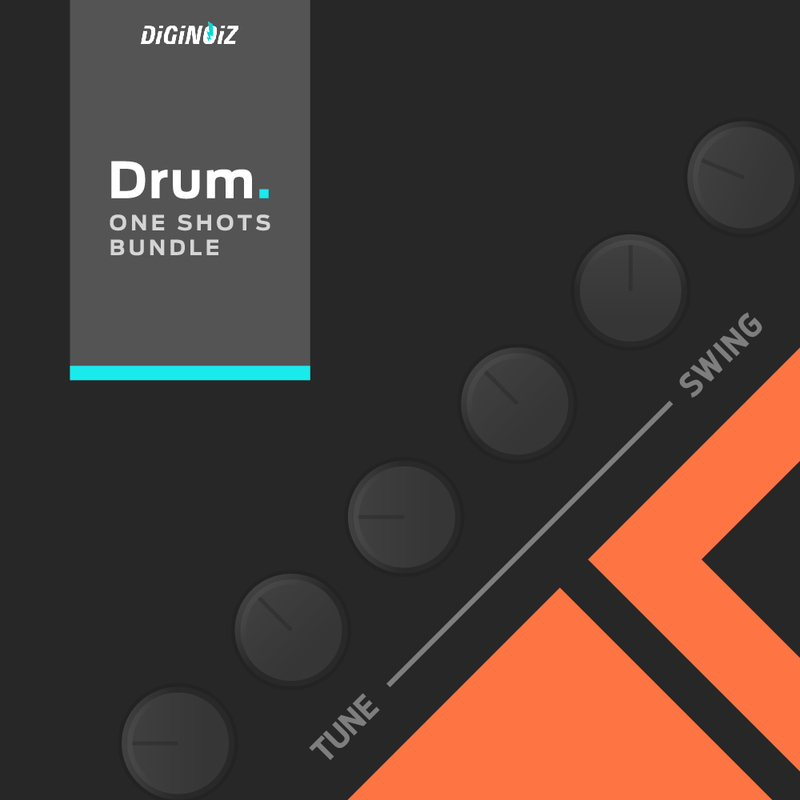 Modern RnB loops from Diginoiz! 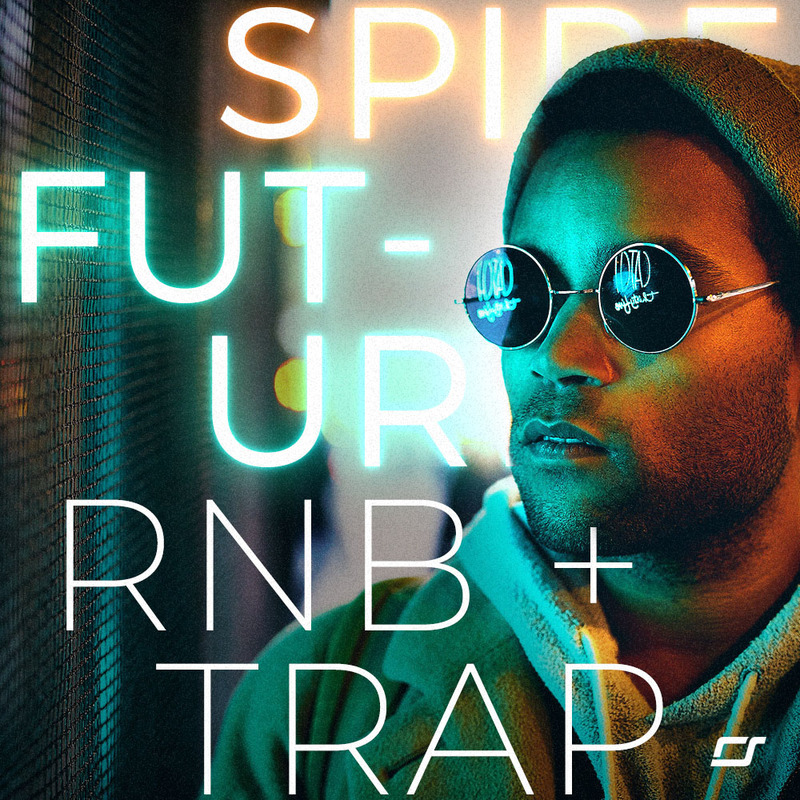 5 great sounding construction kits in modern r&b genre, inspired by: Tory Lanez, Post Malone, Chris Brown, Trey Songz!